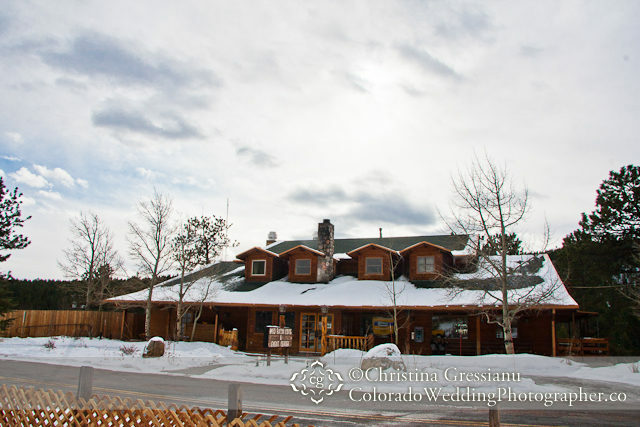 On our tour of the Estes Park area wedding venues, we took a little jog south of Estes to the Wild Basin Lodge in Allenspark, CO. 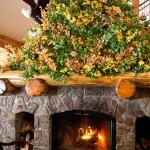 When you walk into the lodge, the first thing that will hit you is the huge stone-hearth fireplace decorated with aspen greenery, harvested by the Wild Basin Lodge staff. 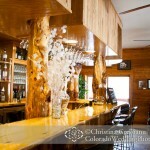 From the rough-hewn logs to the polished bar, Wild Basin features a mixture of rustic charm, and classic elegance. 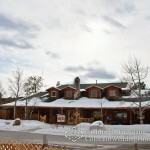 One of the oldest lodges in the area, Wild Basin has been around since the early 1900’s, but has only been in it’s current facility for about 10 years. 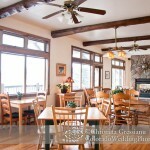 The tour of the Wild Basin lodge was truly enjoyable. Hillary and Denise really made us feel at home while we were there. 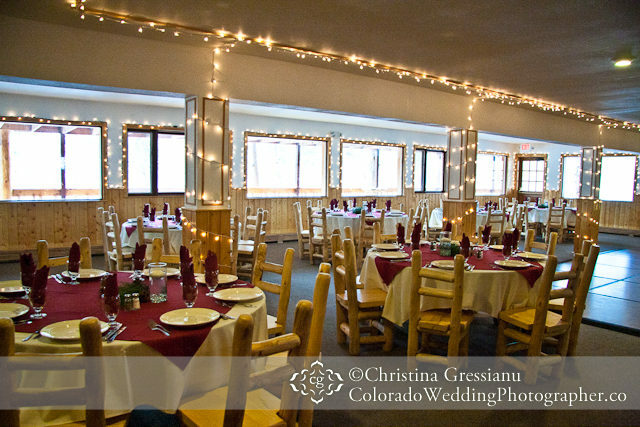 The lodging is limited to 6 lodge rooms, but as a wedding or reception venue, Wild Basin can handle 200 guests. Q: How long has your venue been in business? A: 10 years on 12.21.11! 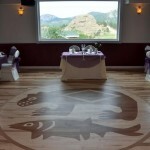 Q: How long has your venue been hosting weddings? Q: How many weddings do you host a year on average? 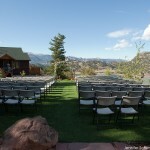 Q: What is the cost (or range) for your venue? 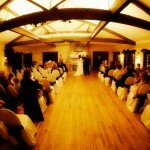 Q: Do you host Ceremonies, Receptions, and/or Honeymoons? 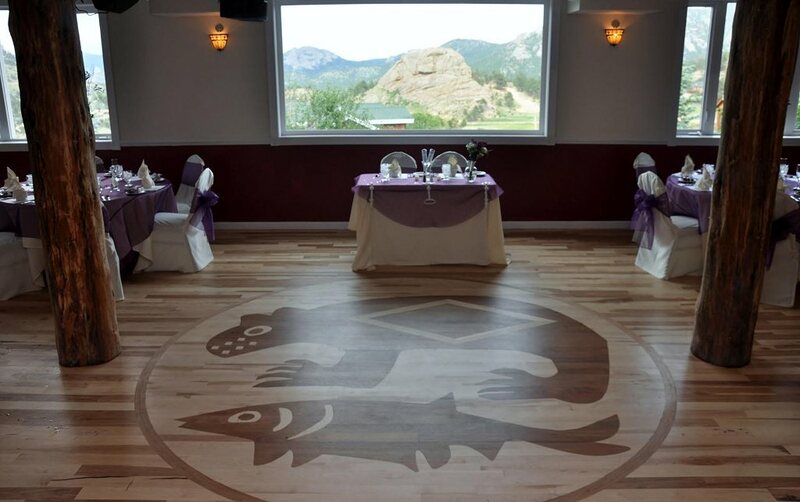 A: Yes, we also host day after brunches, rehearsal dinners, elopement weddings, anniversary dinners, vow renewals, and private events. 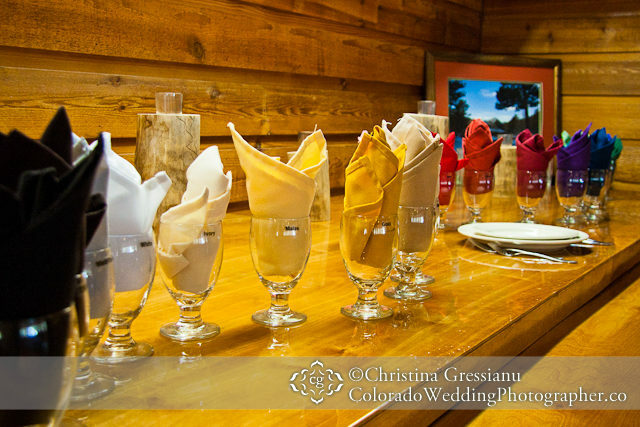 Q: Do you have different options or packages available for weddings? 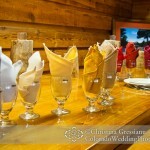 A: Yes, we cater our wedding packages to each couple and their unique needs. 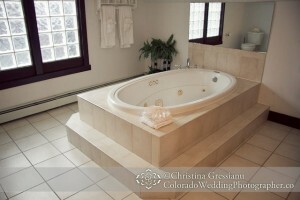 Q: What special amenities do you have to accommodate weddings? 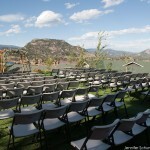 A: Our facilities boast 2 outdoor ceremony sites with stunning views, 2 large reception rooms, 6 lodge rooms, and every single wedding package includes the couple’s choice of ceremony and reception site, all tables, linens, silverware, china, chairs, crystal, a complimentary champagne toast, bridal coordination, a bridal captain, a full reception meal including two appetizers, two entrée selections, organic sautéed vegetables, choice of a starch item, and loads of other inclusions! Q: Do you offer any wedding services? 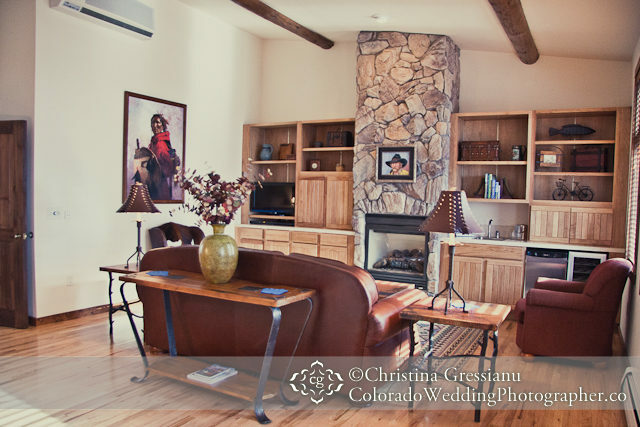 A: Couples often choose The Wild Basin Lodge for our flexibility, exemplary reputation for customer service, and on-site bridal coordination. 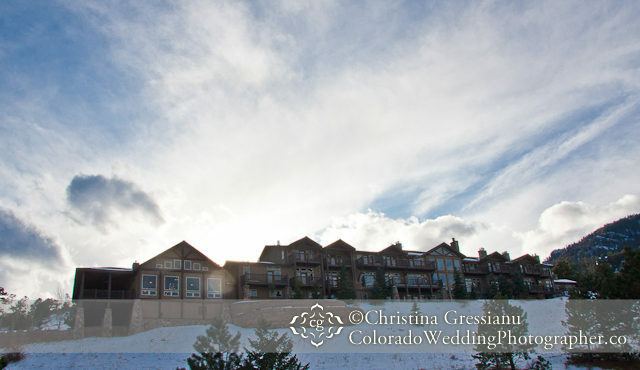 Q: Do you have an on-site coordinator for the day of the wedding? 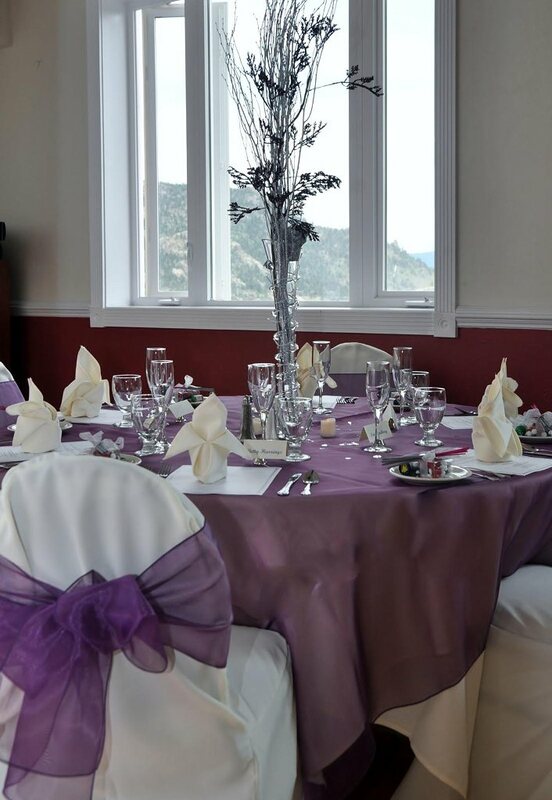 A: Yes, we include an on-site coordinator, coordination and planning services prior to the big day, and a bridal captain to ensure that things run smoothly throughout the reception. Q: If so, what services do they provide? 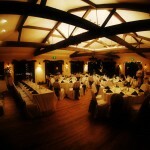 A: Our coordinators and captain ensure that a timeline of the wedding is pre-approved by couples and their families. 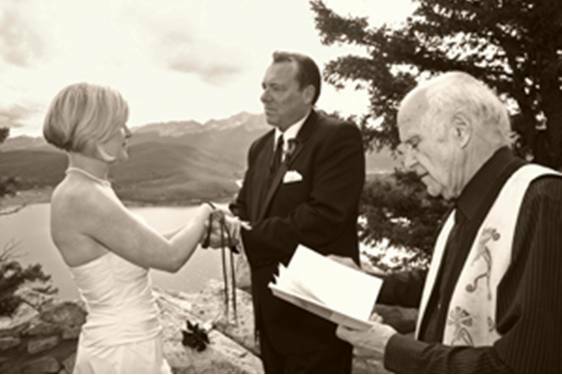 Coordinators run rehearsals so couples don’t have to spend additional funds hiring officiates or wedding planners for an additional day. 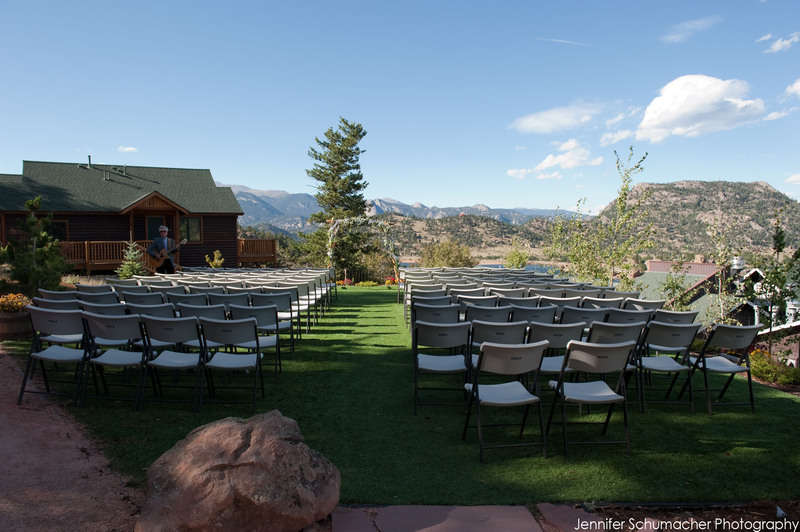 Wild Basin brides can rest assured that their coordinator will handle all processional queues, scheduling of decorating time, keeping photographers on schedule, entrances into the reception, serving private appetizers, the first dance, toasts, and cake cutting coordination. 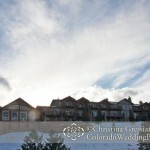 Q: Do you have any restrictions on outside wedding vendors? 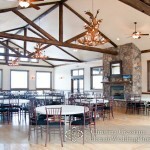 A: We welcome any and all outside vendors for weddings at The Wild Basin Lodge. 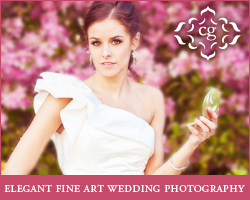 We have a preferred vendor list if couples are looking for the top vendors in our area. 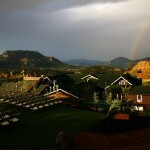 Q: What are the benefits of booking their wedding here? A: We help couples plan a dream wedding that is as unique as they are, and we help them every step of the way. Our friendly staff will answer questions 7 days a week, our beautiful location wows guests year-round, and our award-winning cuisine is made on site with quality ingredients. 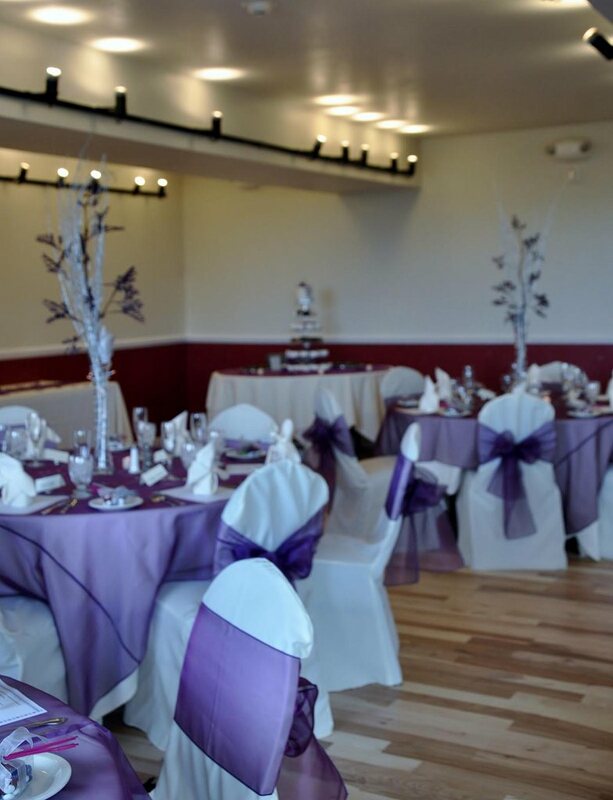 We have remained at the top of our industry throughout our ten years in existence, and continue to host some of the best weddings and events in the nation! 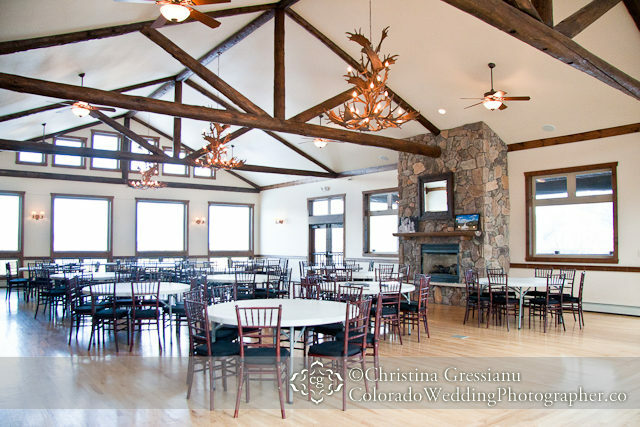 Q: What do brides tell you is the reason that they choose your venue? A: We consistently are told it’s for three reasons: our stunning location, our world-class food, and our outstanding customer service. 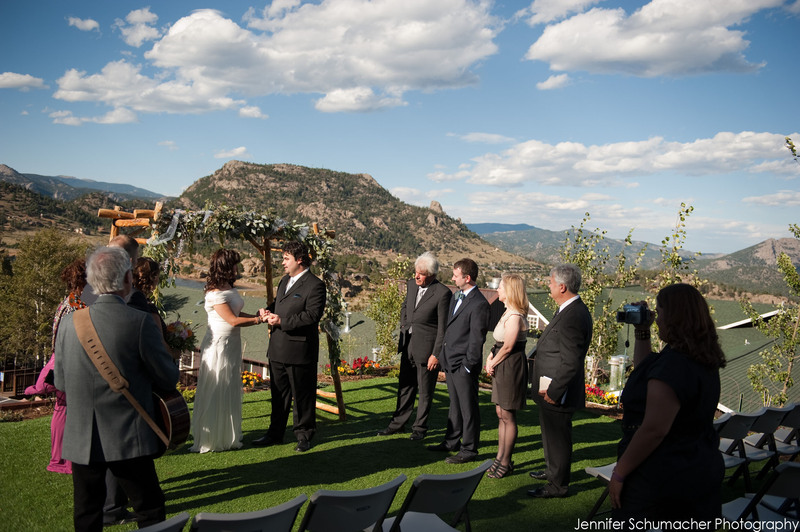 A: Our location with gorgeous mountain views can’t be beat and the value of our all-inclusive wedding packages is excellent. 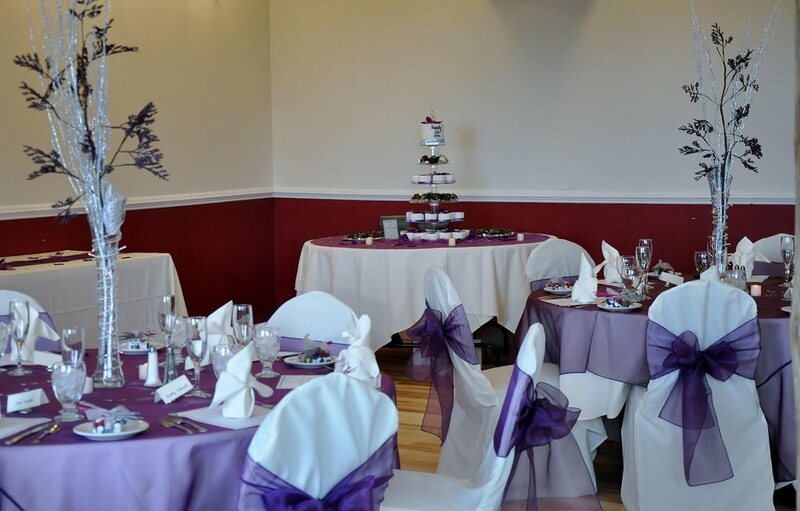 We only host one wedding each day so we can guarantee our couples that their events will be private, personalized, and catered to their exact specifications. 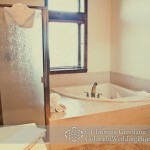 Q: What kinds of things can a Bride expect when she contacts you, and throughout the process? A: Couples can always expect to be greeted with a friendly and knowledgeable staff member who can cater tours and inquiries to anyone’s specific needs. We are always happy to give an in-depth tour of our stunning facilities, but if a site visit simply isn’t possible, we will assist our clients using photographs, video, and email. 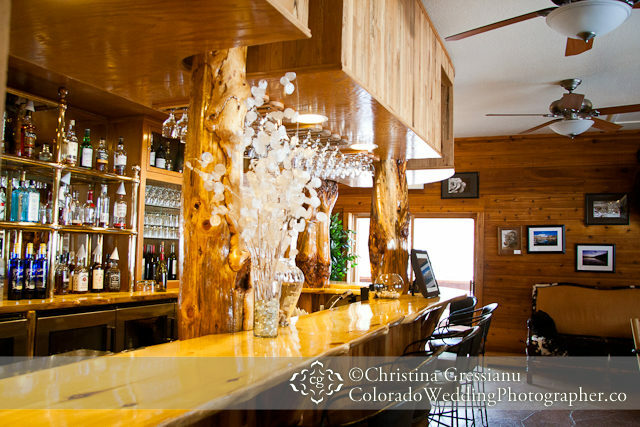 We highly encourage engaged couples to contact us any time throughout the planning process to schedule a tasting, a details meeting, or to ask us any questions they may have before the big day. 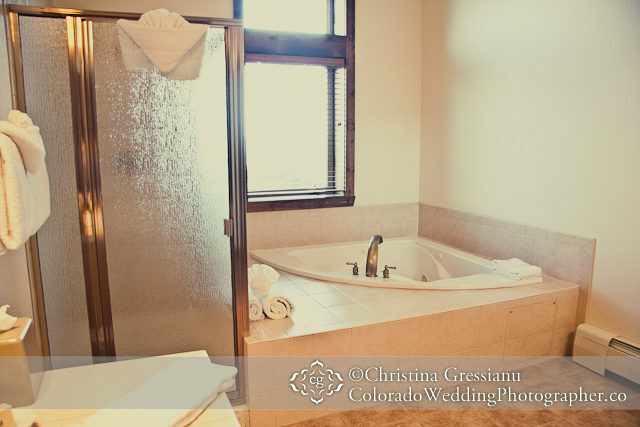 Q: What advice do you have for a Bride thinking about booking her wedding here? A: Plan early! 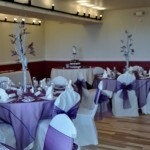 We will only host one wedding a day, and our most desired dates in peak season are booking out fast. Q: Do you have any other general suggestions for the wedding couple? A: Your wedding is a special day that’s all about you! Including unique aspects that define you as a couple will make the day even more significant, so plan your wedding the way that you want it. 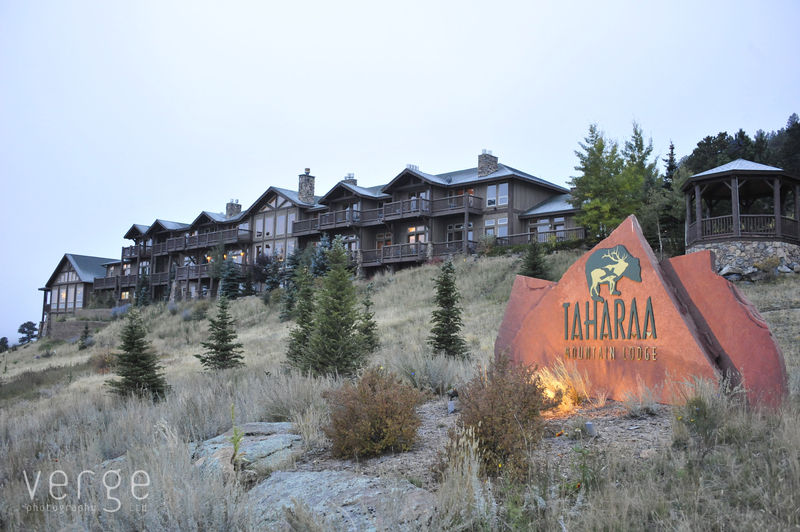 The Taharaa Mountain Lodge is impossible to miss as you drive down St. Vrain Avenue, in Estes Park, Colorado. 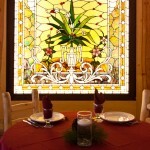 And, it is as warm and elegant on the inside, as it is grand on the outside. 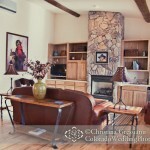 The lodge has rustic elegance, and the charm is evident as soon as you walk through the doors. 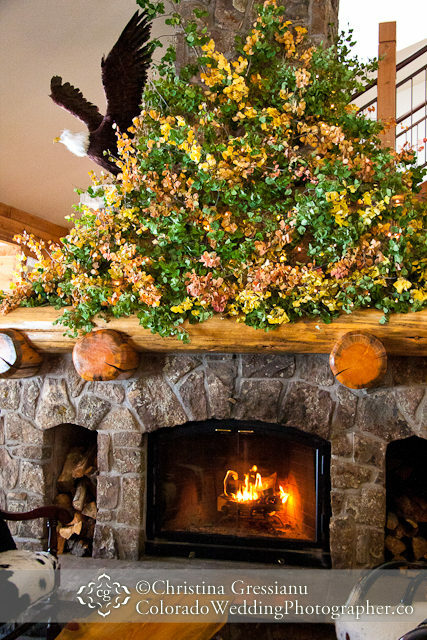 A large double sided fireplace greets guests in the lobby area, and the view through the large lobby windows is nothing short of spectacular. 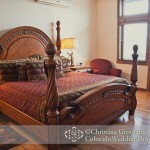 The accommodations range from the regular rooms, which are quite nice, to the “Cattle Baron Suite” which is about as fancy as country gets. New Orleans charm from the owner operators tops off the package. 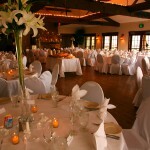 A: 150 If we host the ceremony; 200 if we do not host the ceremony. A: Coordination & Recommendations of Vendors and Lodging. A: Coordination of other vendors & working the timeline. A: Limited to our 3 Preferred Caterers. You cannot get our views anywhere else. Evokes the feeling of the Rocky Mountains. Gives you control of your costs. Only one event hosted per day. We include day of coordination. 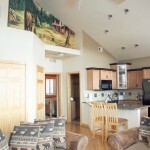 A: Try to have a budget before previewing the lodge. A: Consider the weather issues in the Rocky Mountains in the winter. 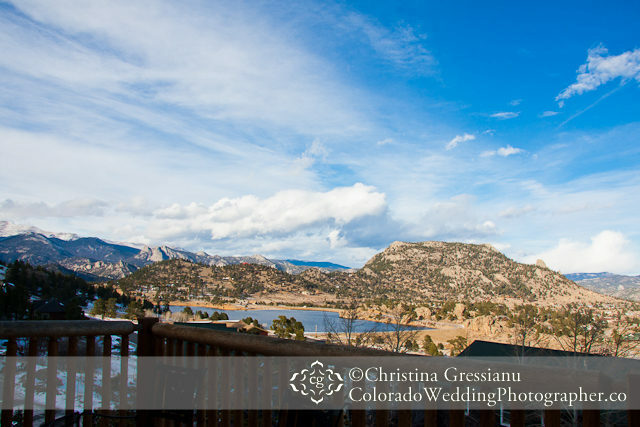 Last week, we had the pleasure of visiting some of the fine destination wedding venues in Estes Park, Colorado, including the historic Mary’s Lake Lodge and Resort. Mary’s Lake lodge is one of the oldest lodges in the area, originally founded in 1913. 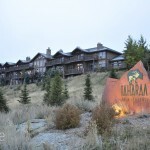 They had a tragic fire in the 1970’s which caused it to close for about 20 years while they rebuilt the lodge and built new accommodations, including luxury condominiums. 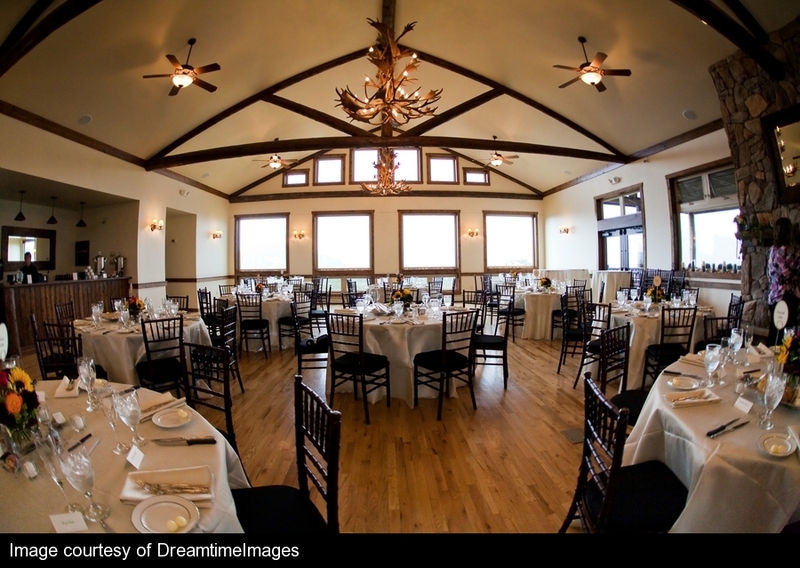 Mary’s Lake Lodge and Resort has been hosting weddings since reopening 1999. A: Since 1913. We are a historic lodge. A: Average weddings cost between $5,000 and $15,000. A: Yes, we have outdoor and indoor ceremony sites, two indoor reception venues, and luxurious hotel suites and condominiums for honeymoons. 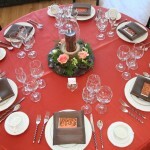 A: Yes, we have plated and buffet-style dinner packages, and hors d’oeuvre reception packages. 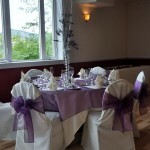 Our prices vary and we can accommodate any budget. 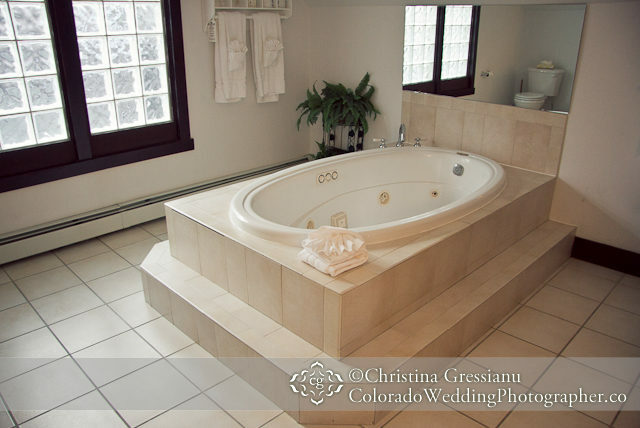 A: We have enough lodging on property to accommodate all wedding guests, we have a lovely bridal suite for the bride and bridesmaids to get ready the day of, and we provide a complimentary honeymoon suite for the bride and groom. 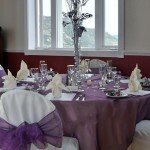 Our packages are inclusive so we handle the catering, bar set-up, room set-up and clean-up. 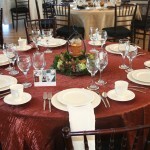 A: Our services include the food, set-up, staff, alcohol, and event coordination for the wedding. All other services can be provided by outside vendors. 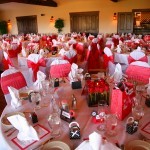 A: Yes, I am the day of event coordinator for the weddings. 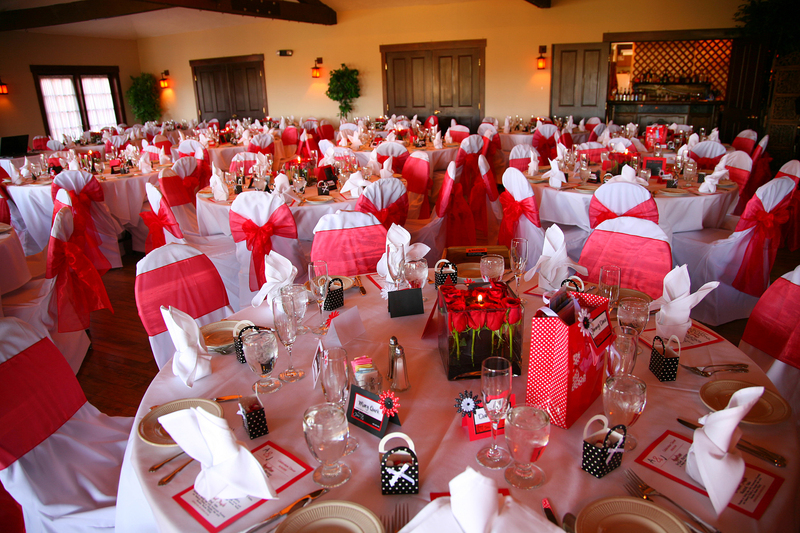 A: I make sure that everything is on schedule for the ceremony and reception and contact any outside vendors to organize set up times. 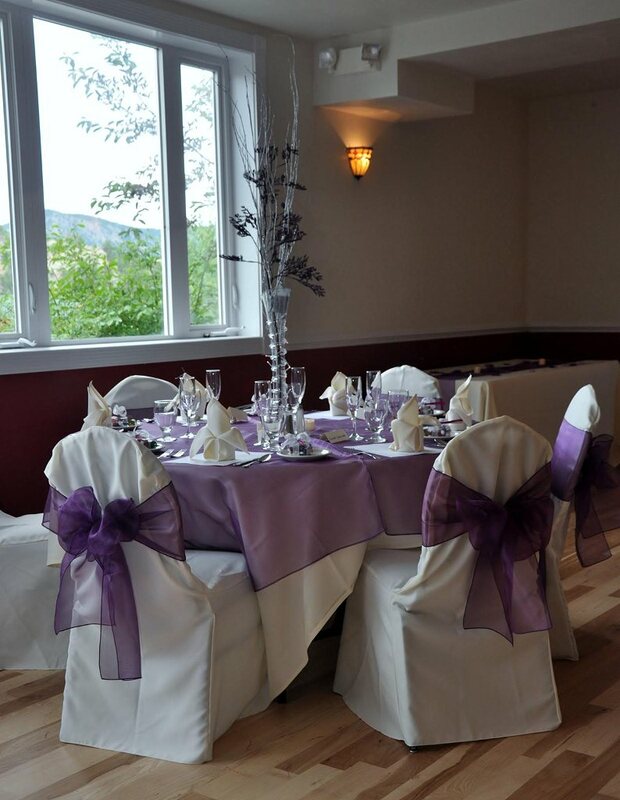 A: The food is outstanding; the service is always wonderful, and I am there every step of the way to make sure the special day is perfect. 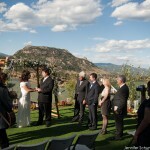 The atmosphere is ideal for a mountain wedding with impeccable views all over the property. 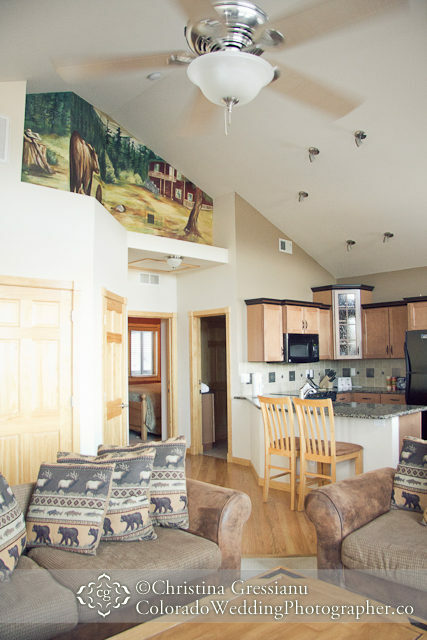 The lodge is historic and has a rustic feel coupled with modern amenities. It is truly a unique and memorable venue. 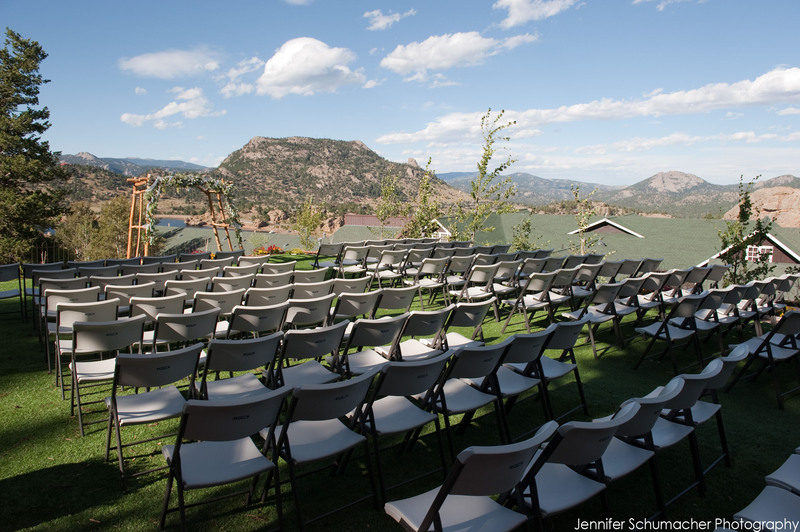 A: The most common reason is because of the great views from both the ceremony site and the reception room. 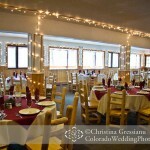 Any bride who is looking for a Colorado wedding in the mountains, we provide an ideal atmosphere for it. 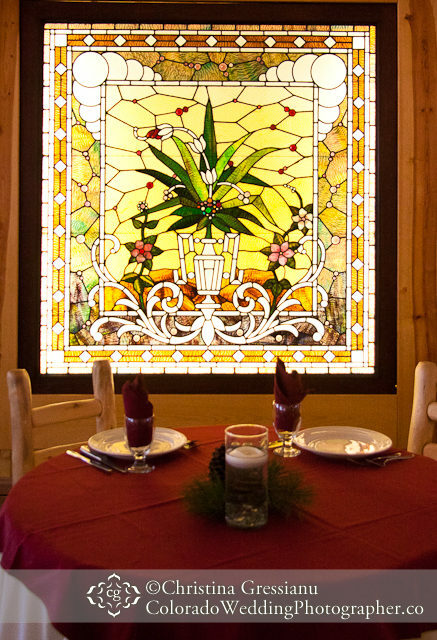 Two other reasons are that we have so much lodging on property that their guests can all stay together, and that we have amazing food, so they know their guests will have a great dining experience. 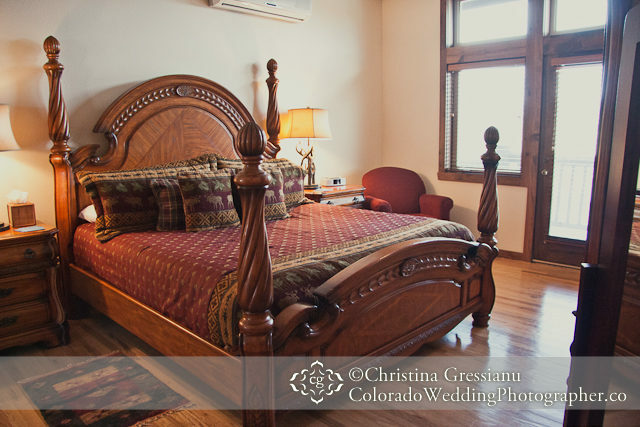 A: We are a perfect combination of rustic and elegant. 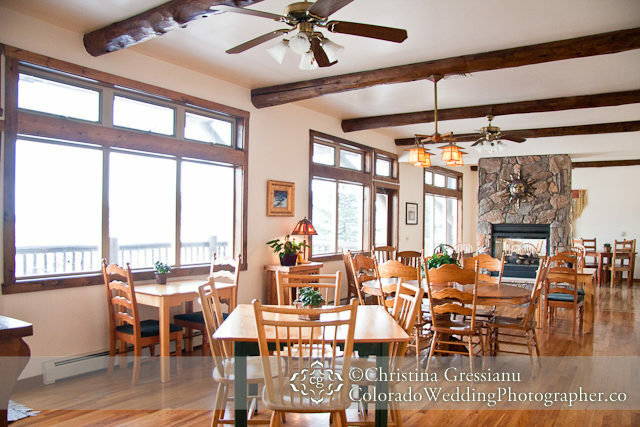 The historic lodge provides the Colorado casual, getaway in the mountains atmosphere while the condominiums and the reception venues are luxurious, beautiful, and modern. A: Attention to detail, follow-through, great ideas to help make her special day even more special, and a stress-free planning experience. 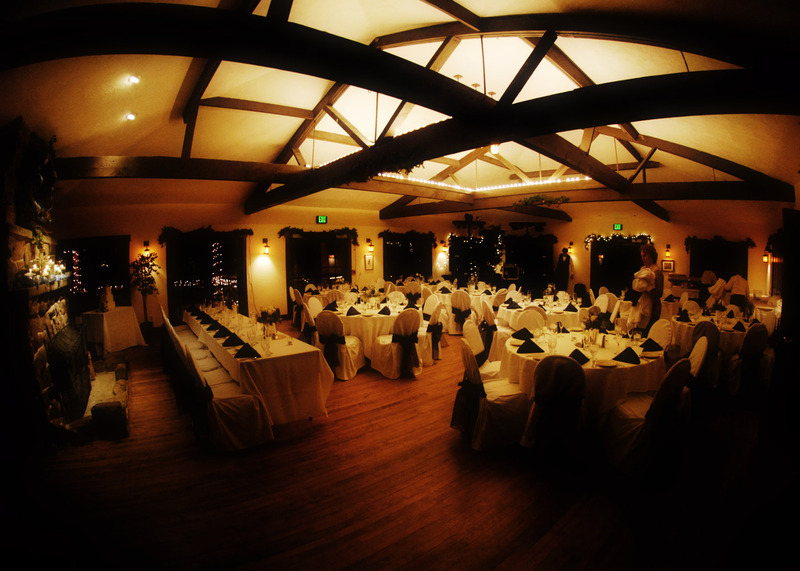 A: I can guarantee that your wedding will be beautiful, unforgettable, and your guests will have an amazing time celebrating with you and will commend you for choosing a unique venue. You’ll never need to stress about anything; whatever needs to be done to make your day more enjoyable, I will take care of it. A: Do not stress about the little things; that is my job J. This is going to be the most memorable and wonderful day that you two have ever had together, and I assure you I will make it the best it can possibly be. Make sure you relax and enjoy every moment. I am a photojournalist. I don’t pose you and I don’t make you smile for me. We just find a spot that works for you and I tell you where the good light is. And then you play..you play and I “work.” I can have my big lens, 40 feet away, and by the time we’re done, you’re left with a wonderful memory of just having fun and I have gorgeous photos for you to frame, hang, email, what-have-you. People enjoy being in front of my camera. My clients say I have a “happy” lens. Over and over, I hear people say they’re nervous and don’t like having their picture taken, and yet when our photo session is over they say how surprisingly fun it was. Your comfort is extremely important to me; after all, how “perfect” can a photo really be if you’re nervous about having it taken? I make people feel comfortable, and their photos reflect it. 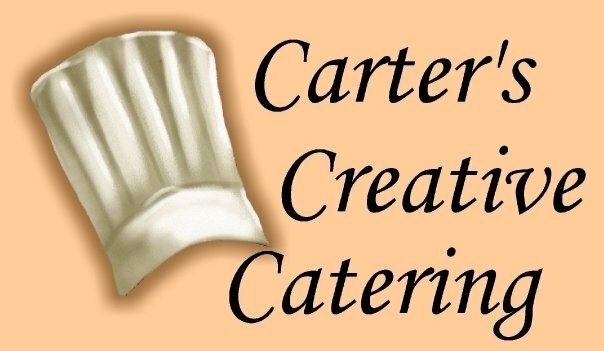 At Carter’s Creative Catering, our goal is to eliminate the stress that is associated with planning your next special event. We work realistically within your budget and do not have any hidden fees or consultation charges. Our core staff has over 65 years of combined experience within the food service industry. 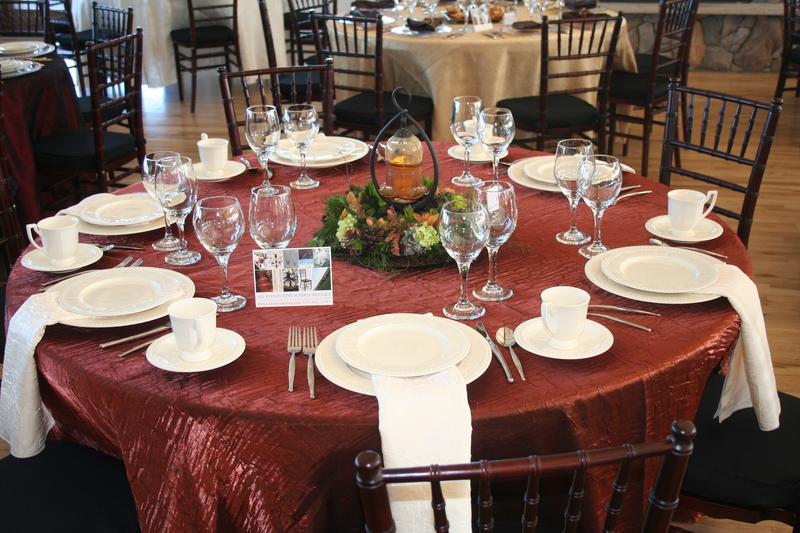 We can staff your event with skilled professionals that are comfortable taking on multiple roles. 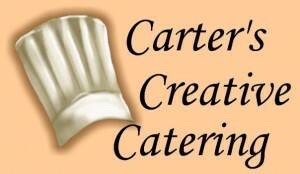 We contract kitchen space from a local business that is State Certified in the areas of sanitation and safety. 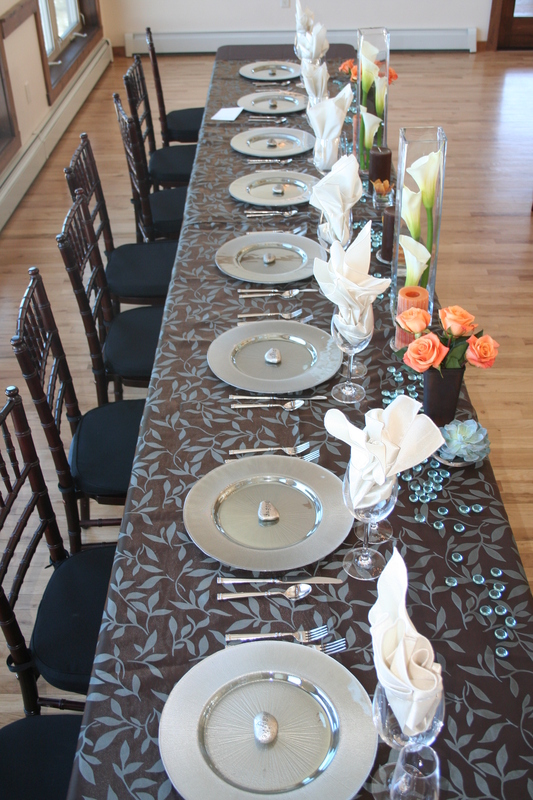 We offer a two-level pricing structure for all our pre-set menu items. 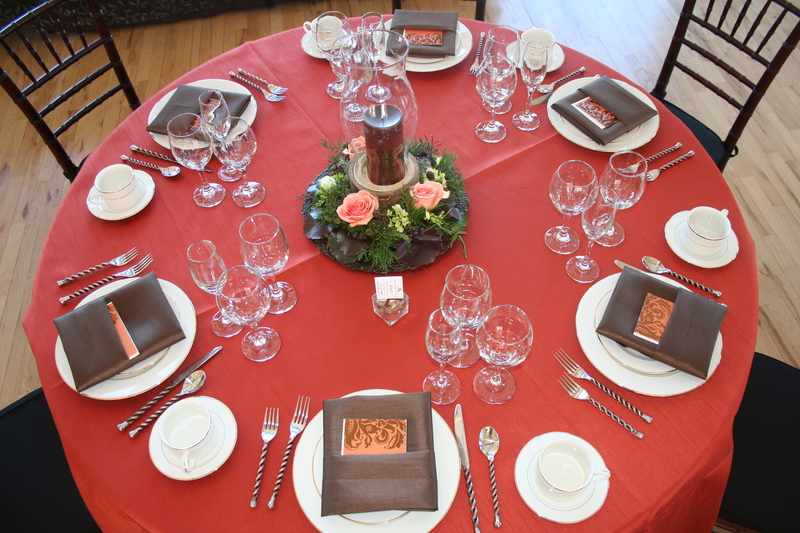 We can also plan and cost out your event based on your personal preferences and budget. We have wholesale pricing contracts with local food vendors enabling us to eliminate the mark up found when purchasing food from a retail store. We own all of our small wares, place settings and transportation. 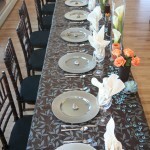 We do not have to go through a rental company for parties that have less than 50 guests. A hush falls over the crowd. And then you enter. 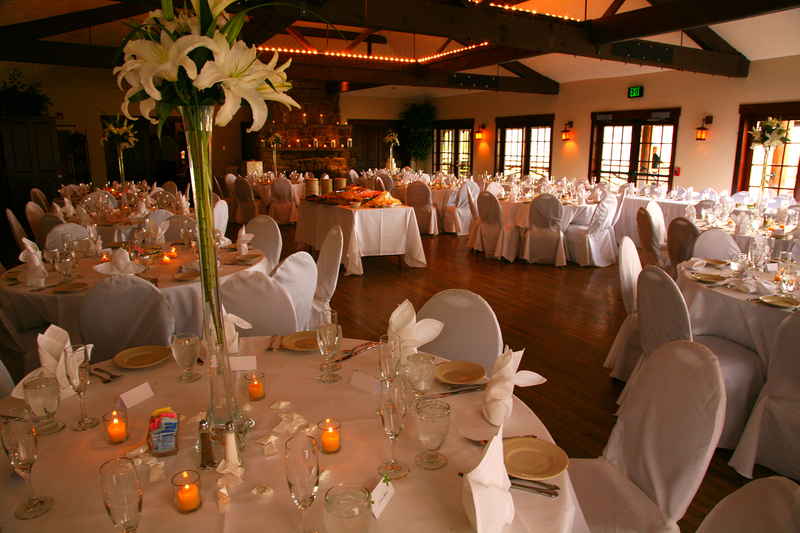 Welcome to the best party of your life: your wedding reception. As your guests erupt with heartfelt applause, you will feel as happy as you’ve ever felt before. 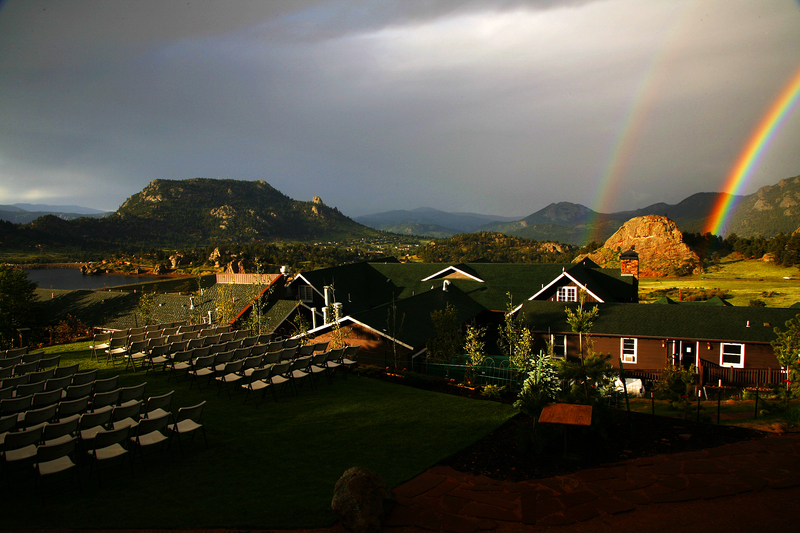 Whether you and your new husband are at the picturesque Stanley Hotel in Estes Park, the elegant Hilton in Fort Collins, the classy Fort Collins Country Club, or any other elegant venue in Colorado for your wedding, you and your new husband will experience a magical evening thanks to the distinctive professionalism of Amore’ DJ Entertainment, Colorado’s premier DJ entertainment company. Our secret? 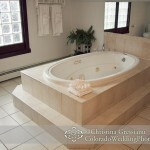 Our experience and professionalism are customized to fit your tastes and dreams. How does it feel knowing that you can enjoy a one-of-a-kind celebration like this! 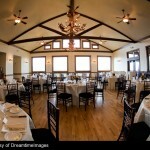 Amore’ DJ Entertainment will entertain and energize your guests in a way that is comfortable and natural. Watch the dance floor fill to capacity! Music, sound levels, and themes are customized for you. Our professional MCs and DJs coordinate the entertainment with timely announcements and motivating interaction, creating a legendary evening of fun. 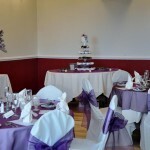 Everything we do is to make your special day perfect. When you are looking for wedding music, you want musicians that will help you create the wedding of your dreams. You want wedding musicians with skill and experience. And, you want to deal with professionals who understand the importance of your special day, and will handle your wedding in a professional manner. 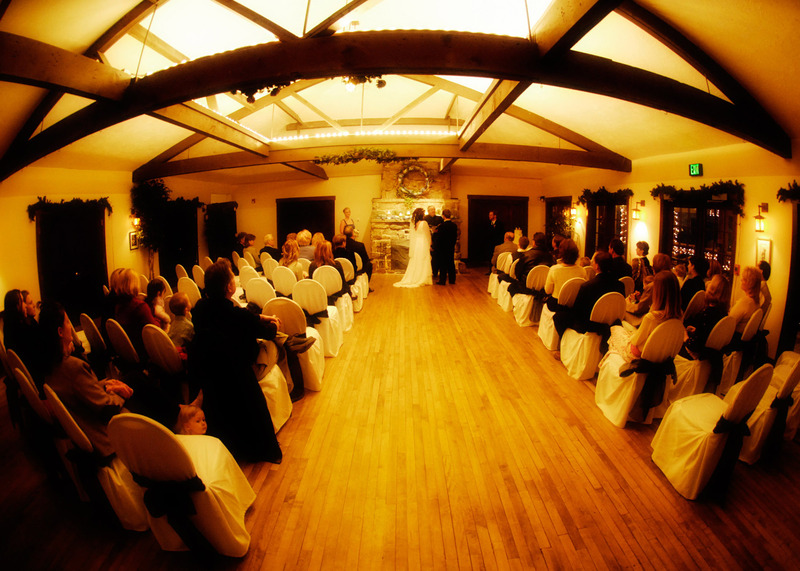 Our wedding musicians are experienced professional musicians, assuring you a quality performance. 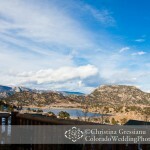 Fort Collins Strings finds their home in Fort Collins, Colorado, and plays for destination weddings throughout Colorado. 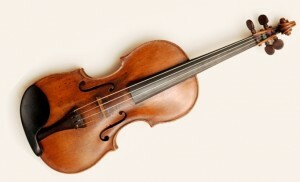 We offer the traditional String Quartet, as well as solo, duet and trio arrangements. And, if you are looking for something a little different, Vi Wickam, and the Band are a great option for upbeat fun acoustic wedding music for your ceremony or reception. If you are looking for a Strolling Violinist, Vi Wickam performs strolling violin for wedding receptions, banquets, dinner parties.